Joy is your secret weapon for creating a fulfilling, happy life. You may currently think that joy comes AFTER you get what you want, but truth is, it comes first. You can start experiencing more joy right now, with a shift in focus and a commitment to doing things differently. Whether you want to transform your life or your business or both, take a look at the ways we can kick-start your joy journey together below. What business framework suits your personality, your strengths and your lifestyle aims, so that you are regularly operating in your natural flow, which means you can do business with more ease, and more fun! This 6-month programme is by application only. If you want to find out more, the first step is to book in for a complimentary consultation so that together we can decide if this is the best next step for you. Working with Lynn has been transformational. Her support and belief in me and my ability to deliver real change for my clients has helped me to step out of my flagging self-esteem and into, and totally own my expert status. What I have found so helpful is Lynn’s anchoring effect – her natural ability to hold space, even via Skype. She has regularly pulled me back down to earth, using her unique talents to laser in on the REAL issue and then offer me workable solutions. 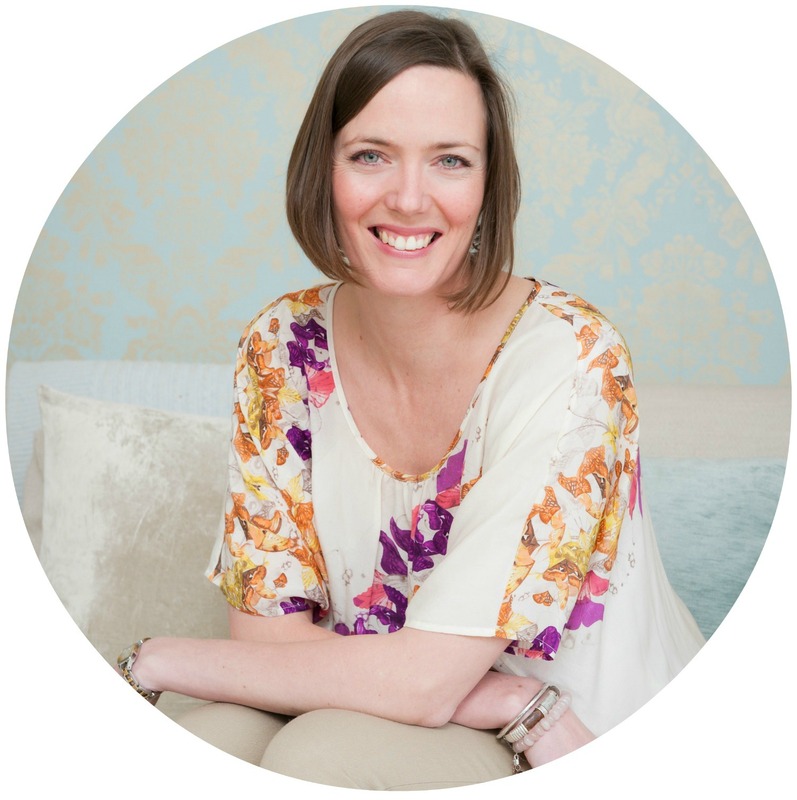 She’s not called the Joy Coach for nothing, on one occasion I was really struggling, overwhelmed, and feeling particularly rubbish. Within a couple of minutes being coached, I call it “coached” but it comes so naturally to Lynn it felt like a chat with a mate, I was first smiling and then breaking out into laughter. So maybe these are Lynn’s real skills, her intuitiveness, her curiosity, her deep knowing and compassion for her fellow human beings that means she really does have her client’s best interest at heart! It took me a long time before making the leap to engage coaches within my high-end business mentoring programme Business from the Heart and when I did Lynn was the obvious (in fact the first) choice. I’m so glad I trusted that instinct because all the clients who had Lynn as their coach credited her support as a key factor in their success within the programme. Lynn is unique because she combines skills that you don’t usually find in one coach – mindset, business strategy and copywriting. As someone who puts joy at the forefront of her life the client’s happiness and wellbeing always comes first – it’s never “lets grow this business at all costs” – it’s always “let’s make sure we have fun while we grow this business”. Most importantly she’s also got a really sharp business brain and understanding of marketing principles, and is also very perceptive at spotting when someone is going off in a direction that doesn’t fully serve them and bringing them back on track. As an added bonus her copywriting background means she can help with those niggly things that people often get stuck on for too long like catchy titles, headlines and sales pages. So it’s quite a combination! If you are looking for a business coach who cares equally about your happiness and your business success and can give you solid, grounded, practical, advice she’s your gal. Oh, not to mention that she’s always a joy to deal with and will brighten your day! I was coached by Lynn for three months and it was an amazing, life-changing experience. Her confident, approachable and generous manner made me feel safe and comfortable and she was always able to help me work through every situation that arose so I could work towards my goals. She has a wonderful sense of humour and is very kind and insightful. With her help I have reached goals I never thought I could attain. She has encouraged me and spurred me on and I feel very positive and empowered because of her help. Lynn has been my life coach multiple times. Through each different situation I have faced, Lynn has been an integral part of my journey helping me to establish what I want my goals to be and directing me to find the path I need to take to realise those goals. My career progression from a student to successfully owning my own business is a testament to the life and career coaching I have received from Lynn. Lynn’s coaching and outlook techniques have stayed with me and have armed me with very valuable tools that I use everyday of my life in both my work and in my personal life too. Lynn got straight to the heart of the issues holding me back as the owner of an arts-related small business. With a nurturing, yet structured approach, she helped me realise some key areas for improvement, identify tangible steps to move forward, and then followed up to help me implement. Thanks to Lynn, business is better than ever, and I feel like I have a plan to move forward!